A compelling love story about Caralee, her best friend Teddy, and her new love interest, Sam. The intensity of Sam entering into Cara's life challenges her friendship with Teddy - which was forged long ago when they encountered a deranged gunman. Teddy will stop at nothing to protect Cara - even if it means keeping his long time business associate and once best friend far away from her. 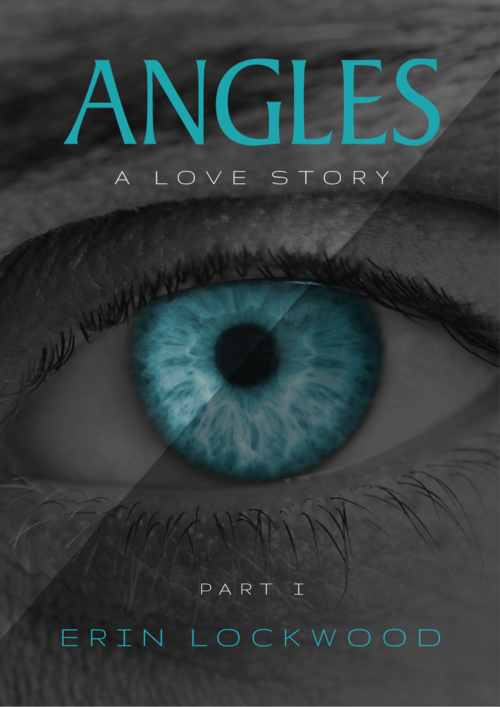 This story is about friendship and relationship triangles, love and protection, love and understanding, and love vs. true love.